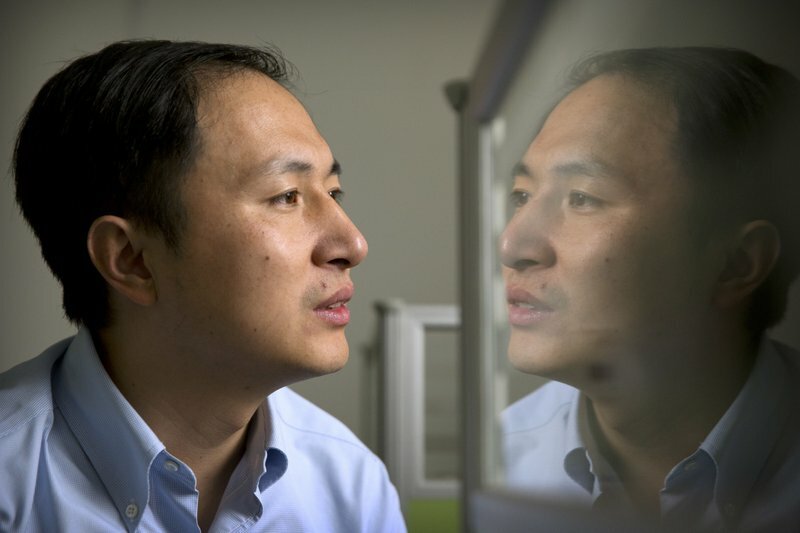 He Jiankui is reflected in a glass panel as he works at a computer at a laboratory in Shenzhen in China. 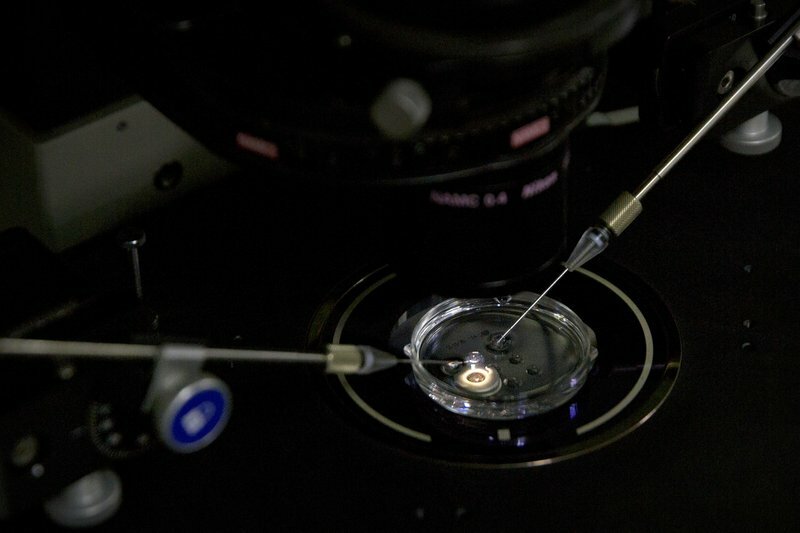 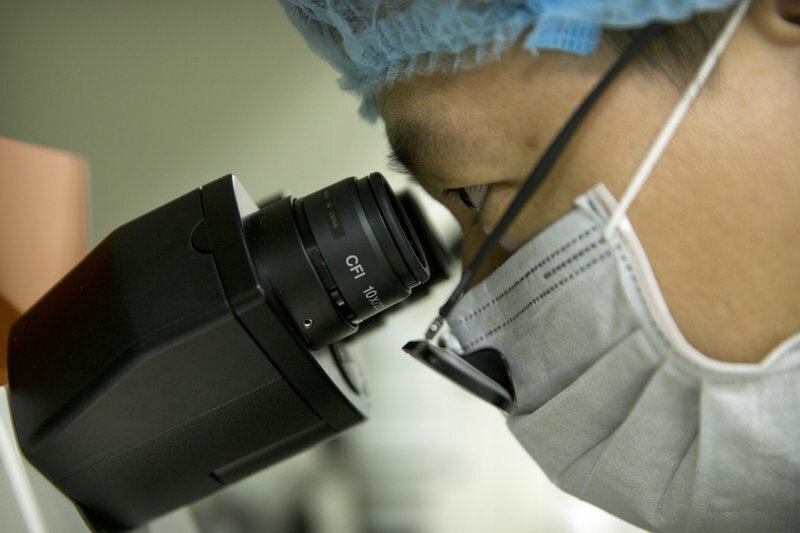 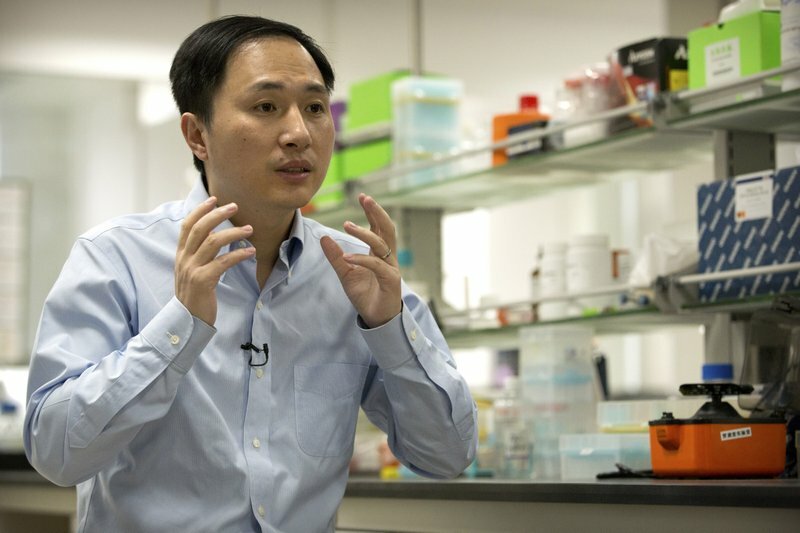 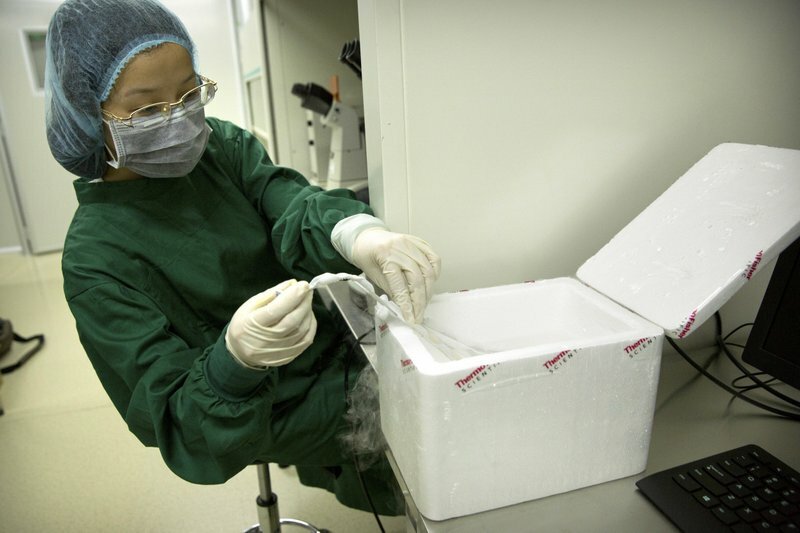 26 Nov 2018 — A Chinese researcher claims that he helped make the world’s first genetically edited babies — twin girls born this month whose DNA he said he altered with a powerful new tool capable of rewriting the very blueprint of life. 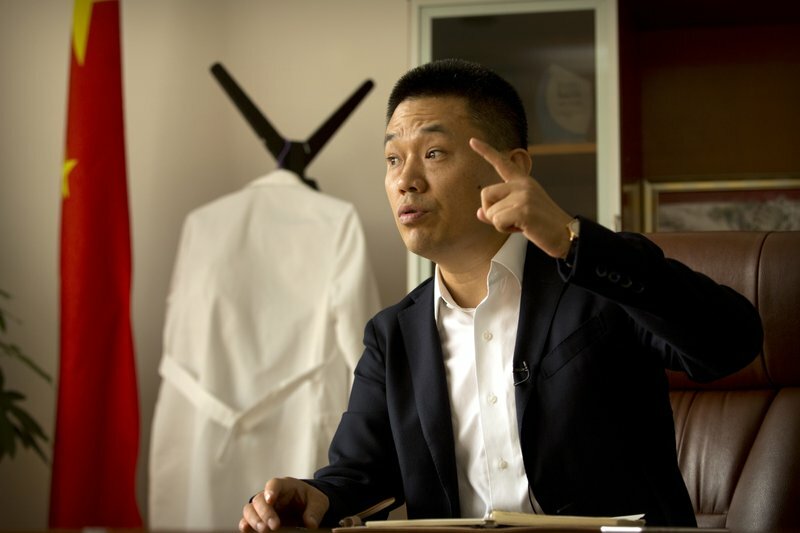 Lin Zhitong speaks during an interview in Shenzhen.